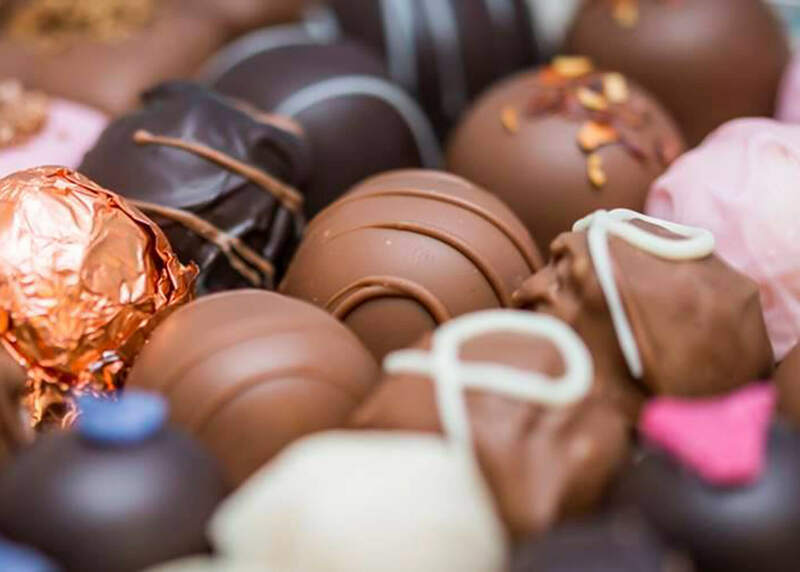 Add a FREE box of chocolates at checkout worth £8 when you spend £40 or above! Beautiful keepsake cases & baby gifts. Set bundles or choose your own. Including our ridiculously cute new clothing range from My Little Duckling. 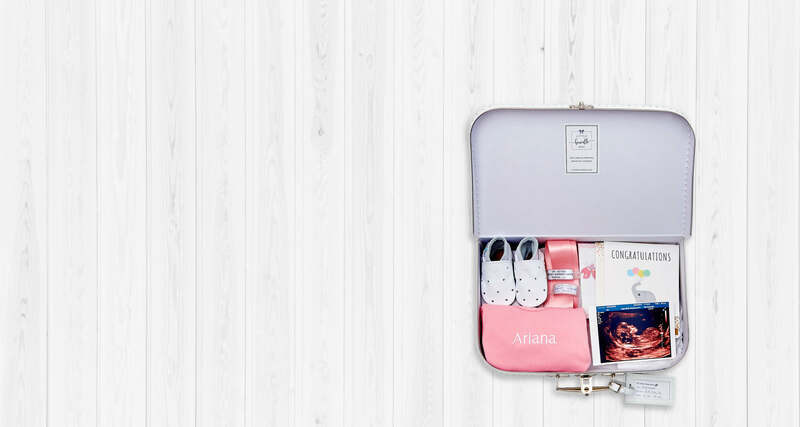 Our beautiful keepsake cases are the perfect way to store all those precious first memories. They really are the gift that keeps on giving. Give a gift that’s as beautiful and unique as they are. 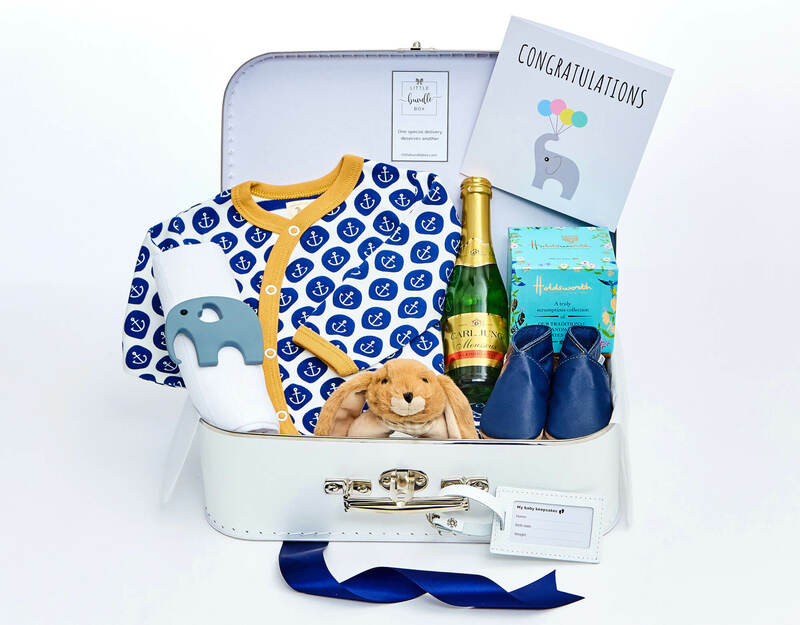 We specialise in beautiful and practical baby gifts presented in our signature Keepsake Cases or delightful gift boxes. 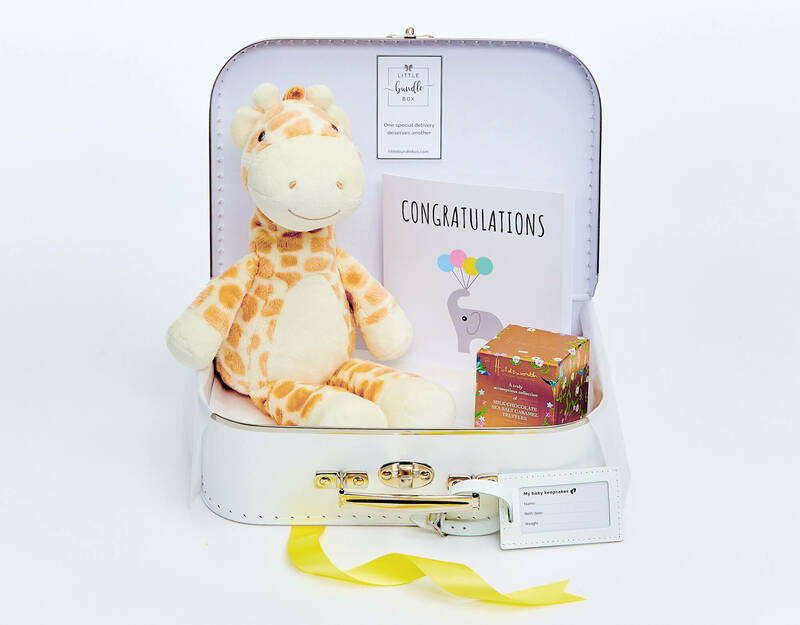 Our stylish Keepsake Cases are completed with a white leather luggage tag to record baby’s birth details, and are perfect for storing those special mementos that mark a child’s milestones through life, becoming part of a family’s history. Set gift bundles start from only £25 and include a FREE personalised congratulations card. 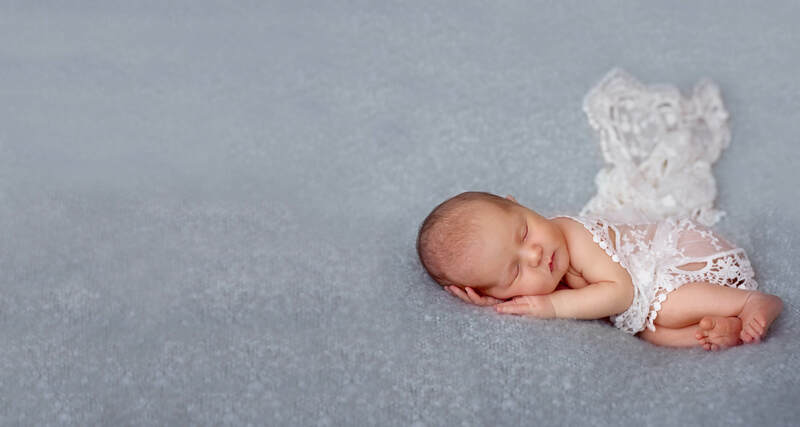 Or take a look at our ‘Choose Your Own’ section if you wish to create your own unique baby gift. A personalisation service is available on our soft cotton bodysuits and UK delivery is absolutely FREE for all gifts of £40 and over! 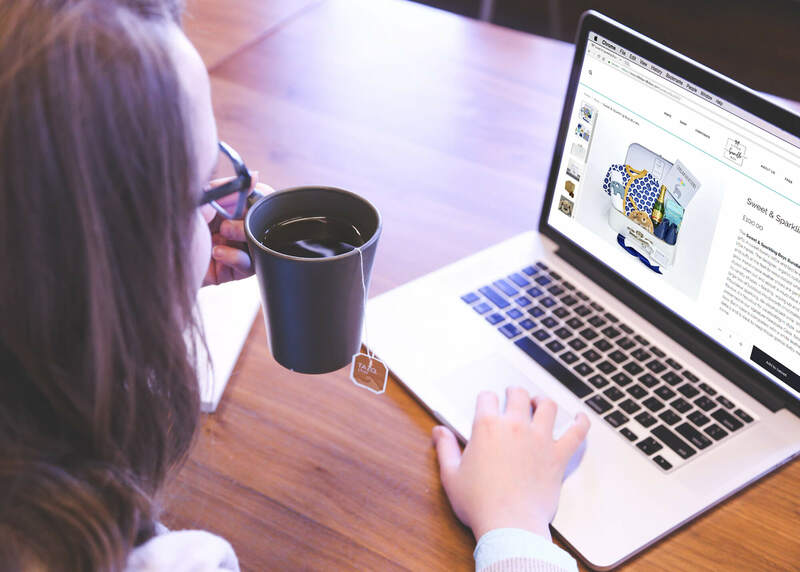 Convenient online ordering means no Post Office queues – that’s now our job! And what’s more, each order of £40 and over includes free standard shipping*. *UK delivery only. Royal Mail Signed For 2nd Class Post. 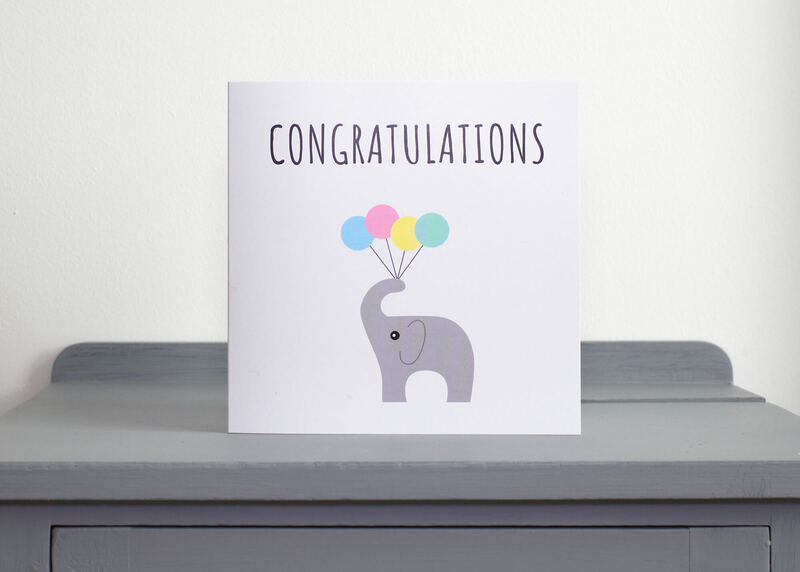 All set bundles include a free Congratulations Card that can be personalised at checkout. Our high quality card means there’s no need to purchase one separately. We care about the reaction every bundle creates, so we make sure each case is packed to perfection and wrapped beautifully with a luxurious satin bow. 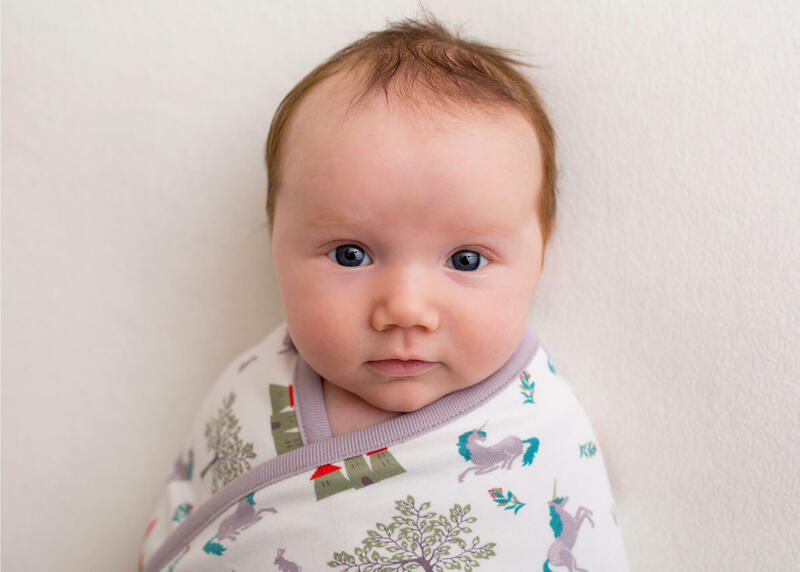 We curate the best products: Pigeon Organic clothing & blankets, award-winning Harry & Rose Shampoo & Body Wash, incredibly soft toys from Jomanda and Aurora, stylish Blossom & Bear teethers and much more. 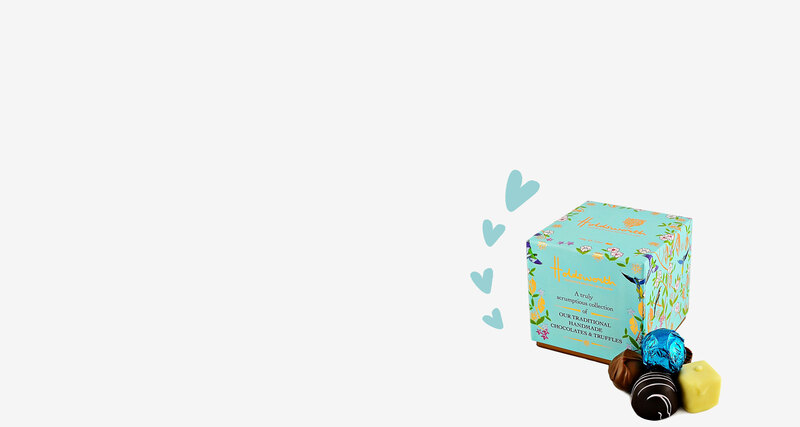 Most of our bundles contain delicious Holdsworth truffles to spoil new parents (and keep those energy levels up). They will be delighted you’ve thought of them too. As a small business we care about our customers and pride ourselves on great customer service. We strive to make your shopping experience as enjoyable and hassle free as possible. Get our latest updates and special offers in your inbox. 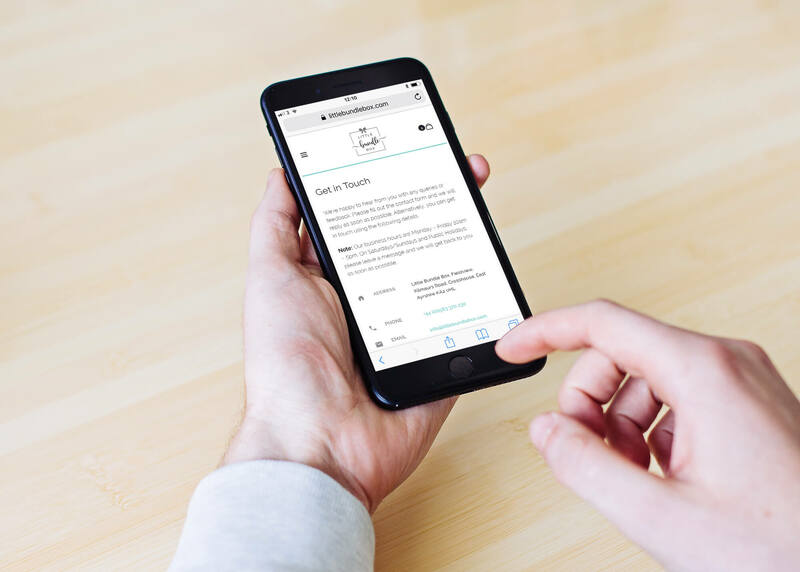 Save 10% off your first order when you sign up to our newsletter. You’ll receive your unique voucher code in your email. We won’t share your information with anyone else and will only contact you from time to time with special offers. No weekly spam, we promise!